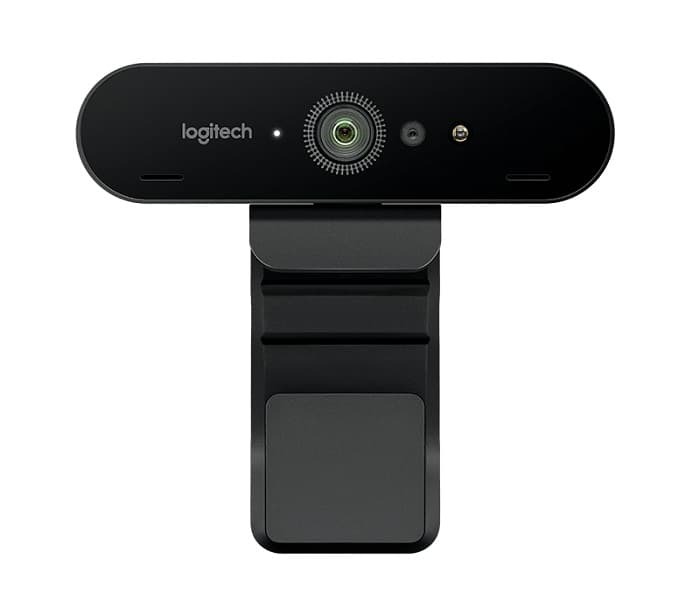 Logitech, on Friday, has released a new webcam device named Logitech BRIO in India. This device is a 4K ultra-HD webcam which features the RightLight 3 technology and will cost about Rs 24,995 in India. The webcam has been designed keeping in mind the priorities of the home, office and online vloggers and thus come with various features and support options. Let us take a look at its list of specifications. Logitech BRIO is nearly rectangular in design with curved edges and multiple mounting options including the clip and tripod mounting support. It has a dimension of 27 mm x 102 mm x 27 mm and weighs about 63 gm. The clip has a dimension of 99 mm x 36 mm x 6 mm and adds a weight of up to 44 gm to the device. However, the clips are removable and the user can orient the camera based on their preference. Talking about the technical specifications, the webcam supports 4K Ultra HD video calling feature with a resolution of up to 4096 x 2160 pixels @30 fps rate. It also supports 1080p full HD and 720p HD video calling with 5x digital zoom in full HD. It has 90 degrees of field of view with additional 65 and 78 degrees support which provide user to select any one of these settings based on their preference. The biggest USP of this device is the RightLight 3 technology which allows capturing clear images irrespective of the various lighting environments. Complemented with HDR support, the RightLight 3 feature makes the webcam more responsive even to conditions ranging from low light to direct sunlight. Apart from the superb optics, the device has further supportive features like infrared sensors which combined with other camera features helps in strengthening security options. Certified by Windows facial recognition software Hello, the webcam can help users to log in on their devices without any complicated passwords. Connectivity options of the device include USB 2.0 type A and USB 3.0 type A and C. The webcam is compatible with both Windows and iOS with minimum system requirements being Windows 7 and MacOS 10.10. It is even compatible with Google Chromebook having 2.4 GHz processor and more than 2 GB of RAM. 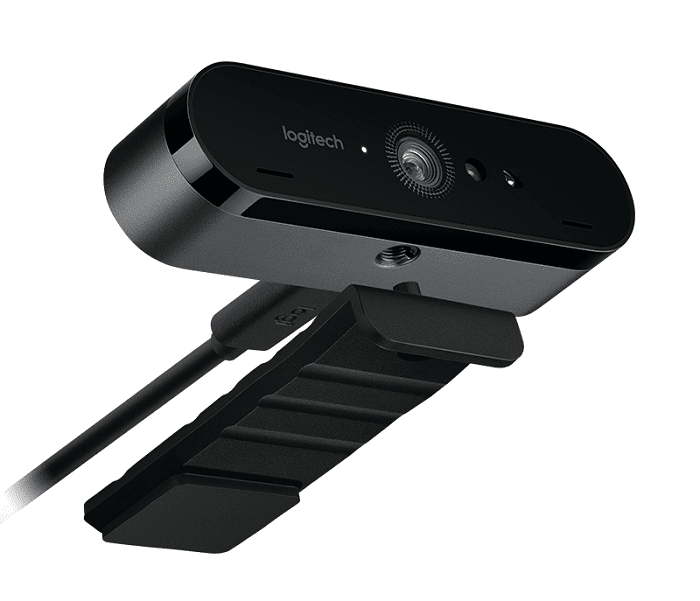 The webcam comes with 3 years of limited hardware warranty and includes privacy shade, removable clip, USB 3.0 cable, carrying pouch and few documentations as the in-box accessories. 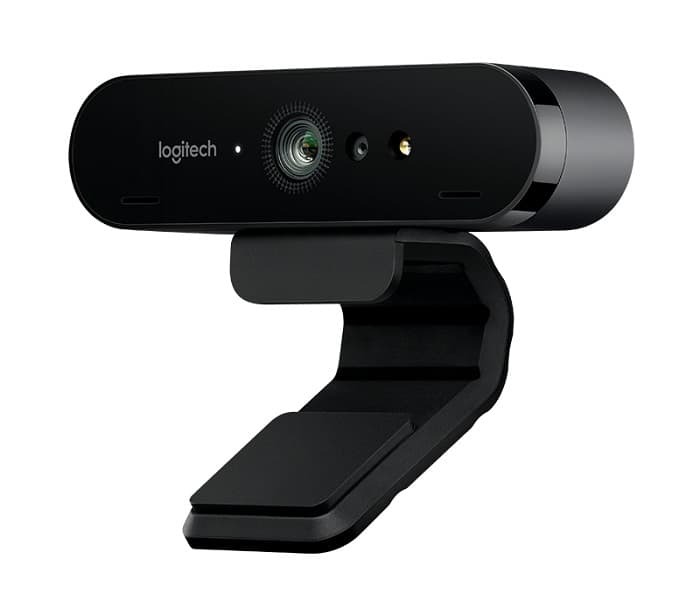 Hence, at a price of Rs 25 k, Logitech BRIO is a nice webcam that offers a wide range of options. Apart from regular office and home users, it will be helpful especially for YouTubers and vloggers who in the past only relied on expensive cameras. Though the device hasn't been listed for sale yet, it is expected to be soon available across offline and online retailers across the country.